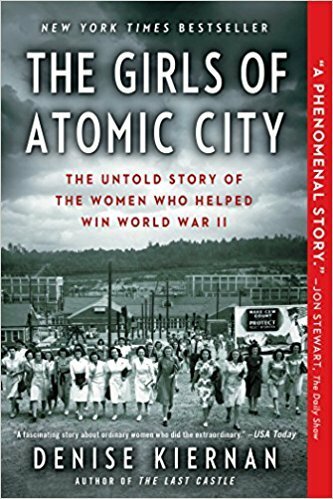 The Girls of Atomic City was a very well written book. I enjoyed the stories and learning about some of what was going on in the States during World War II. I liked how I was able to connect, what I had already read about World War II, to this book. This book was writing more like a fiction book which made it so much easier to read. I felt that the flow of the book and the stories were what help connect the reader to this part of history.